No-one could guess at Rosemary’s dark secret. A horrific history of ongoing abuse by members of her own family, starting from a very young age. 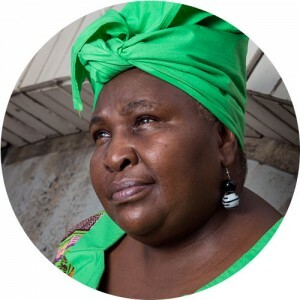 ‘Big mama Rosemary’ as she is fondly known, is a community leader, ‘a Living National Treasure,’ say the African community in Sydney. She has worked for many years with the NSW Police Force in western Sydney, as a community liaison officer. Rosemary is also the founder of The African Women’s Dinner Dance, a much awaited event on the social calendar, where 500 African women from all over NSW, come out to dance the night away. Another initiative of Rosemary’s is an inspiring community exchange program between women refugees and migrants from various ethnic backgrounds and Australian country women. The Australian women each host a ‘new Australian’ from an ethnic background in their homes for the weekend in country NSW.